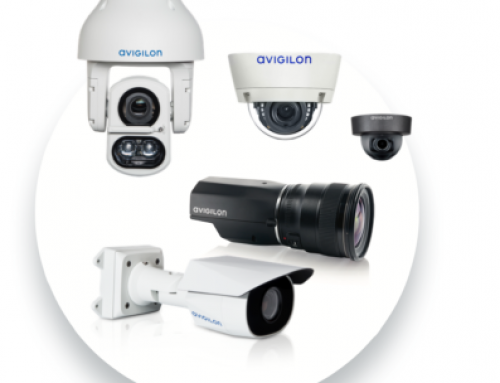 This is a partnered Avigilon case study. To help comply with industry regulations, boost security, and improve operational efficiencies, Associated British Ports (ABP) needed an advanced, flexible high-definition surveillance system that could leverage the existing network infrastructure and easily integrate with the port’s current analog-based system. 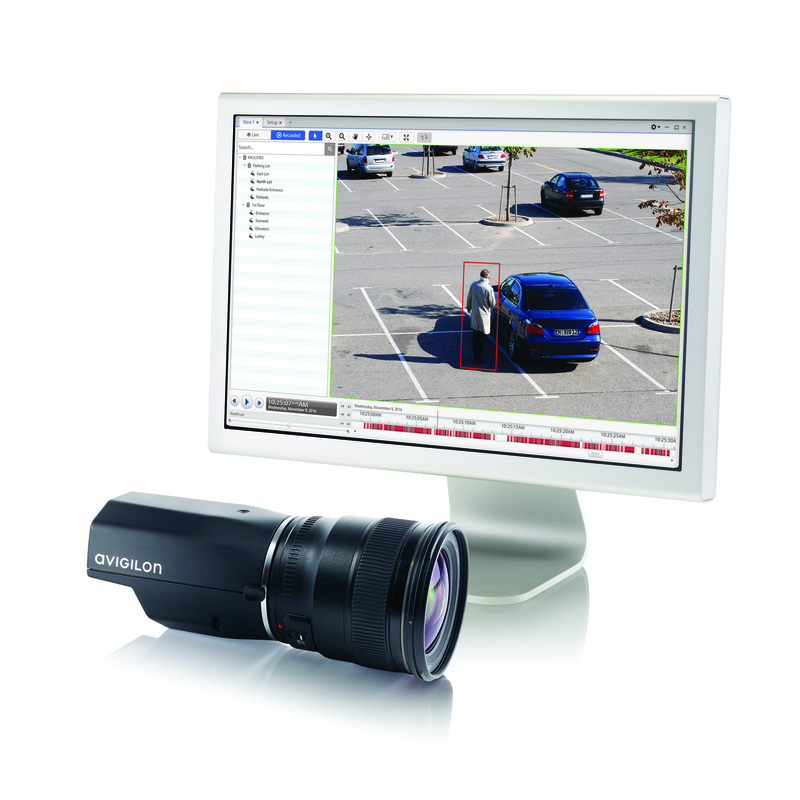 ABP relies on the Avigilon Control Center software with High-Definition Stream Management TM (HDSM) to seamlessly manage the high-definition surveillance system 24/7. At the Port of Grimsby, ABP installed two 11 MP Avigilon HD cameras and one 3 MP Avigilon HD camera for complete coverage. 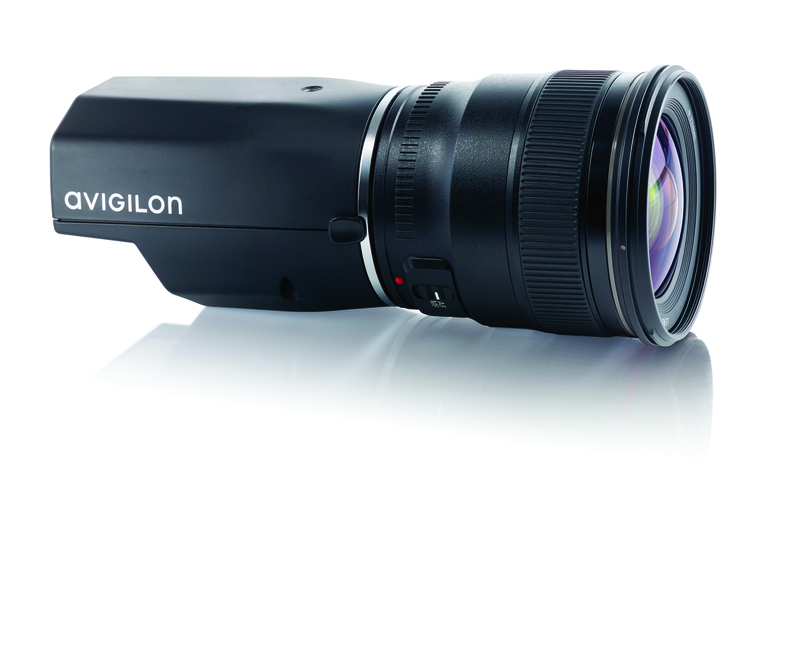 Six 5 MP Avigilon HD cameras are used at the Port of Immingham and four Avigilon analog video encoders are used at the Immingham Bulk Park where four Avigilon NVRs record and store 30 days of continuous footage. The Avigilon high-definition surveillance system has helped ABP improve operational efficiencies at the Ports of Grimsby and Immingham. By leveraging its existing network infrastructure, ABP was able to reduce installation time and costs. 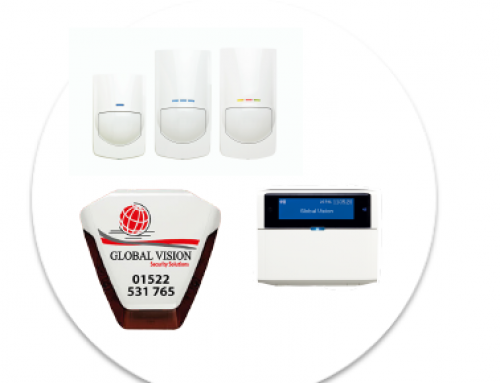 ABP has also been able to centralise several processes, including weighbridge and lockgate operations, which can now be managed remotely in conjunction with the surveillance system. With 21 ports and over 1,500 employees, Associated British Ports (ABP) is the United Kingdom’s largest port operator and leading cruise port operator, moving one quarter of the country’s seaborne trade ranging from coal and containers to iron ore and the import/export of vehicles. In compliance with industry regulations such as the International Ship and Port Facility Security (ISPS) Code, ABP has implemented the necessary security measures to reduce risk by deploying a comprehensive security system across all its sites. 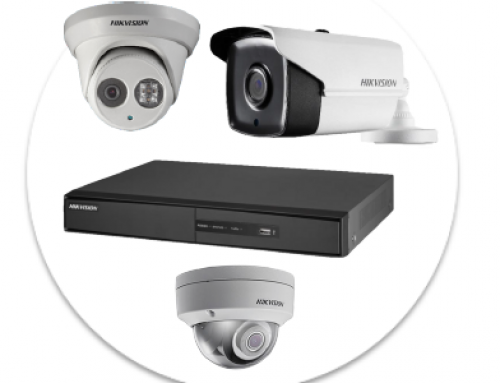 As part of this effort, ABP deploed the Avigilon high-definition surveillance system at two locations to boost security and at the same time, improve operational efficiencies to ensure the successful management of international trade through its ports.